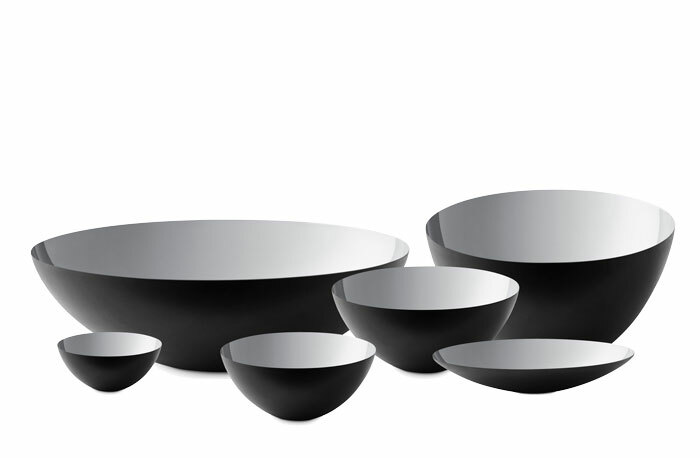 Great news for fans of Normann Copenhagen‘s Krenit range and people who enjoy a touch of glimmer. The iconic design from 1953 by Herbert Krenchel will soon be available in gold and silver editions. These new versions are a welcomed addition to the Krenit range. 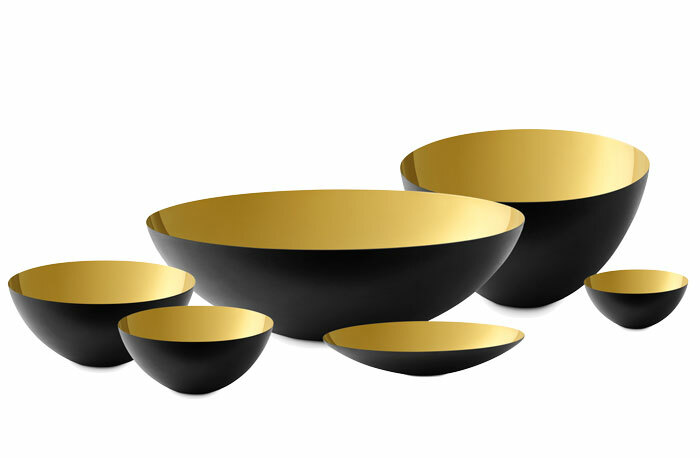 We like the contrast between the bowl’s matte black exterior with the shiny metals on the inside – Chic! They will be available in the Fall 2016.